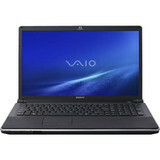 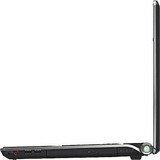 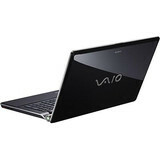 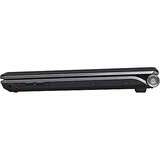 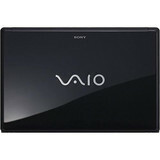 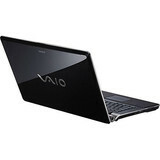 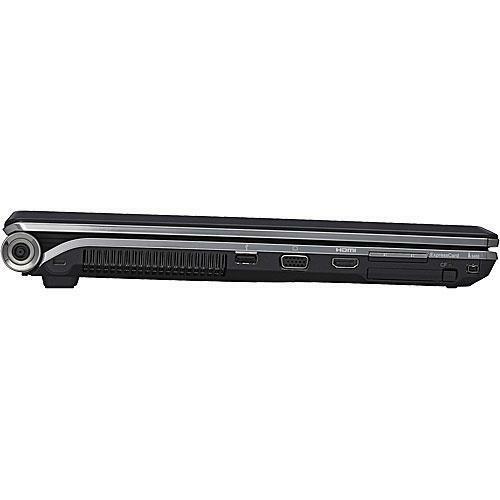 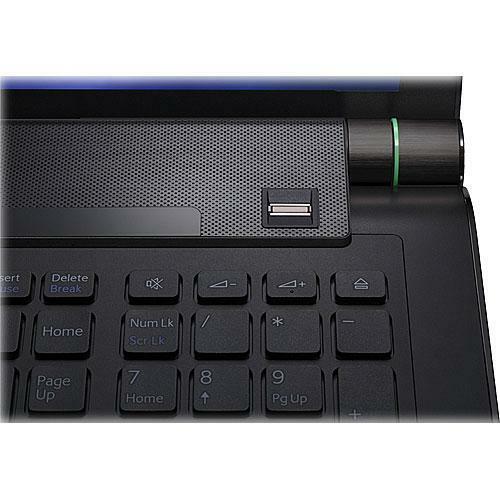 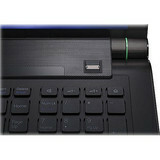 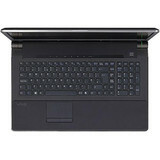 Sony has been producing media enabled laptops for some time and were one of the first to introduce Blu-ray drives. 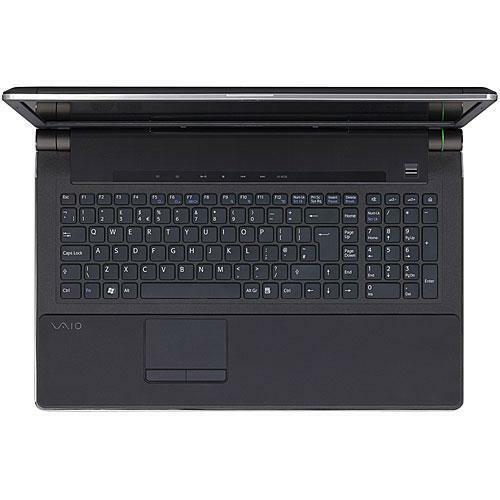 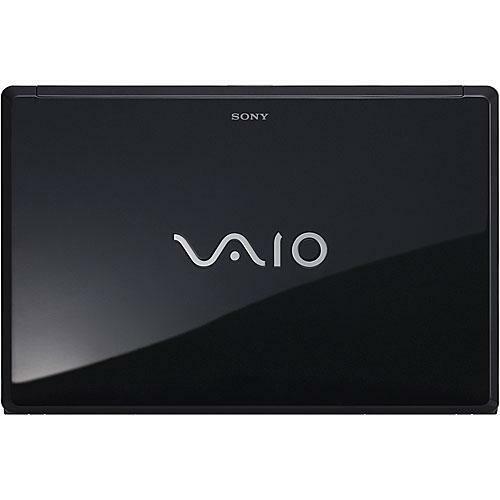 The new VAIO VGN-AW235J/B is a surprise release from the company that makes for an extremely capable high definition media platform at a very reasonable price. 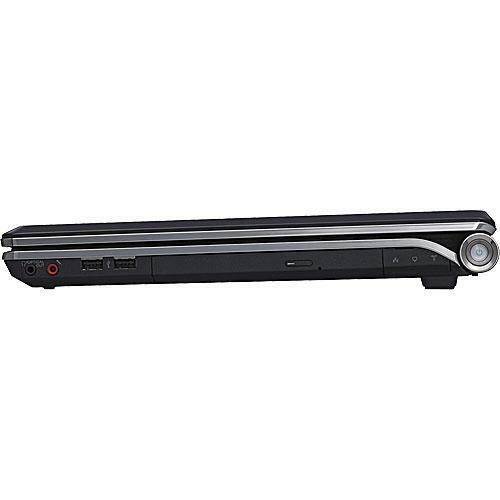 While it might still be more expensive than many other desktop replacements, it is still one of the cheapest to feature a Blu-ray burner. 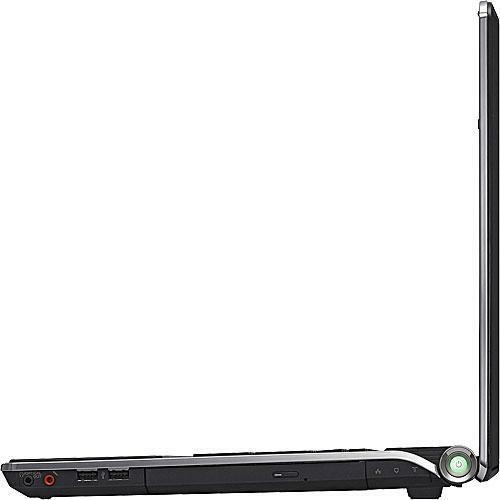 Of course, the 18.4-inch screen makes it less portable than those using 17-inch screens and Sony does have fewer peripheral connectors than similar equipped laptops.